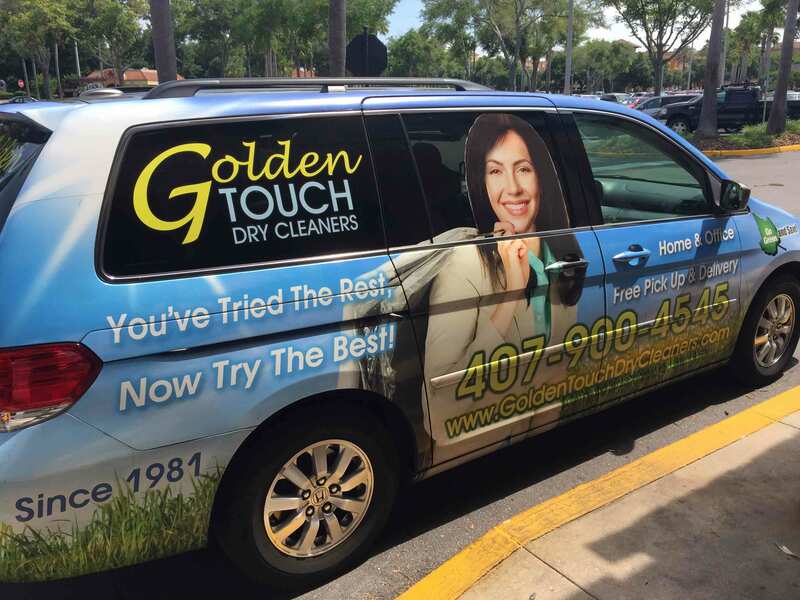 When you are in need of high-quality dry cleaning services, trust only the experts at GOLDEN TOUCH DRY CLEANERS in Orlando, FL. We offer an extensive list of cleaning solutions to help make your wardrobe look and smell as good as new. Equipped with the latest cleaning technology, expect no less than spotless and fragrant clothes at prices that are easy on the pocketbook. We also specialize in garment alterations. From taking up the hem on your pair of pants to shortening the sleeves of your oversized sweater, we are well prepared to take care of your repair needs. Why Choose GOLDEN TOUCH DRY CLEANERS? Let us help you simplify your life. Our van will visit your neighborhood twice a week on specific days for free pickup and delivery. You get exactly the same high-quality cleaning that we deliver at our store—the same finesse, the same unique service, and the same 100% satisfaction guarantee. All without costing you more than what you would pay for in our store. Give us a call at 407-900-45454 to find out more about our dry cleaning services. We look forward to speaking with you.